Plot your adventure or simply see where you hotel is located. Click here for a Port Douglas map to help plan your Port Douglas holidays. Cairns has medical services and major hospitals capable of administering advanced and specialised medical care. The region also has ambulance, fire and police services. In-hotel general practitioners (GP) are available for visits and travel insurance for Port Douglas holidays is recommended. Remember to limit the effects of the tropical sun with sunscreen and hats. 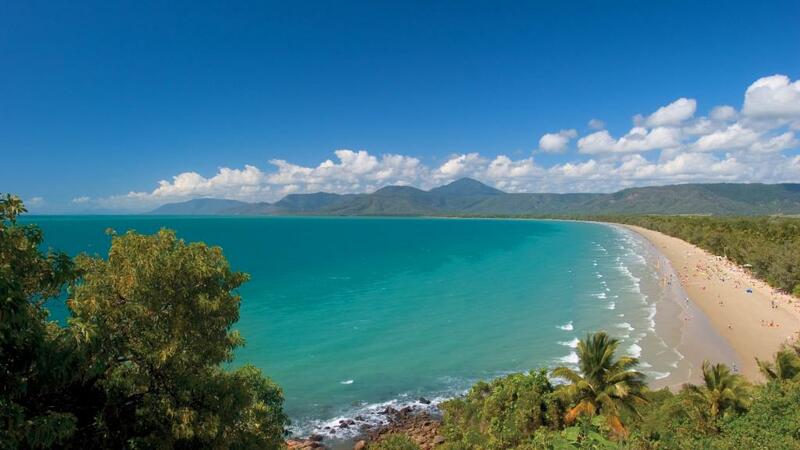 Pack loose comfortable clothing, walking shoes, swim wear and sunglasses when on Port Douglas holidays. TravelOnline has a range of budget hotels, family & luxury accommodation. Read about fishing charters leaving Port Douglas.